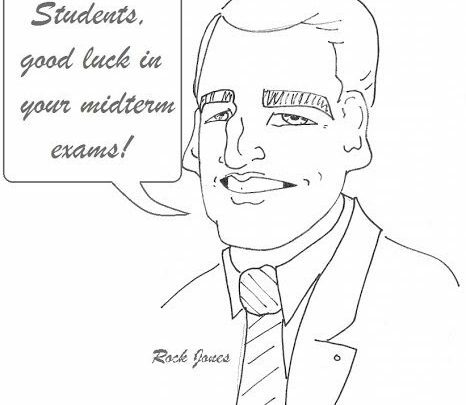 Blessings from Rock Jones. 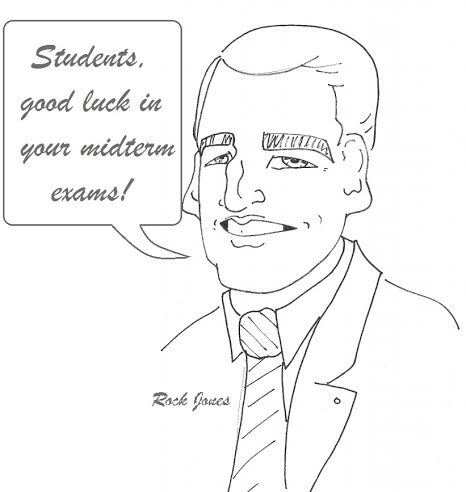 Cartoon by Mili Green '16. 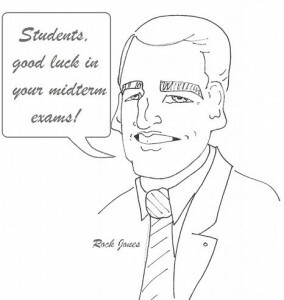 Blessings from Rock Jones. Cartoon by Mili Green ’16. Squirrels. Cartoon by Mili Green ’16.